We find if very difficult to believe that a good looking young man like Ben Hazlewood would have any trouble in the ‘loveless’ department. 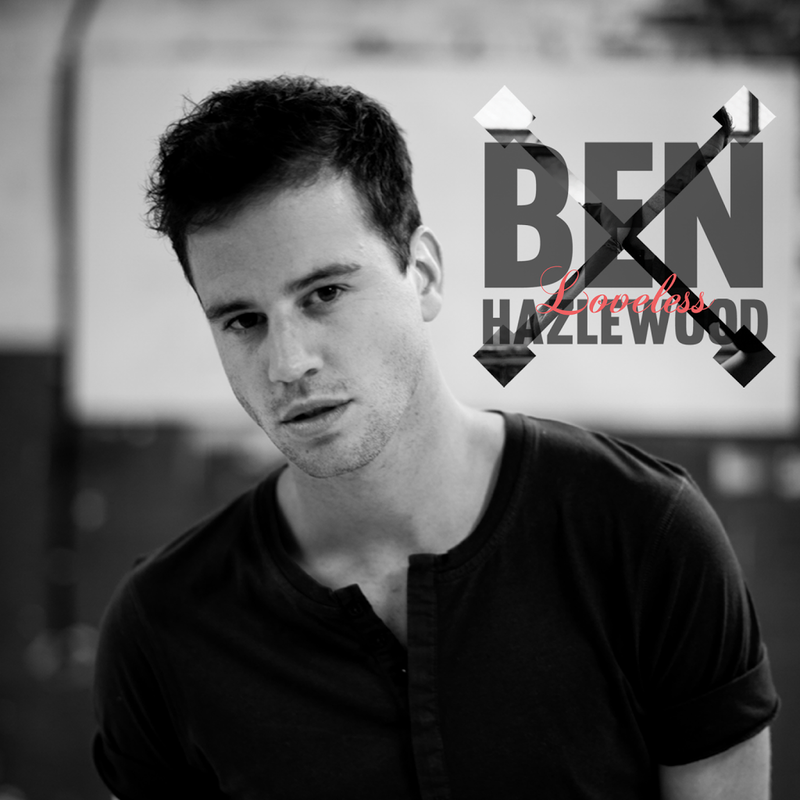 But the title track from Ben’s 2013 EP, released to media this morning, is about a moment in the singer’s past, as he reveals. Ben rose to prominence in Australia as a contestant on the first series of ‘The Voice’ and was previously a contestant on ‘New Zealand Idol’ (where he reached the last four). ‘Loveless’ was co-produced by Molly Meldrum and features both a six piece string section and an appearance by the National Boys Choir of Australia. The single is available now.